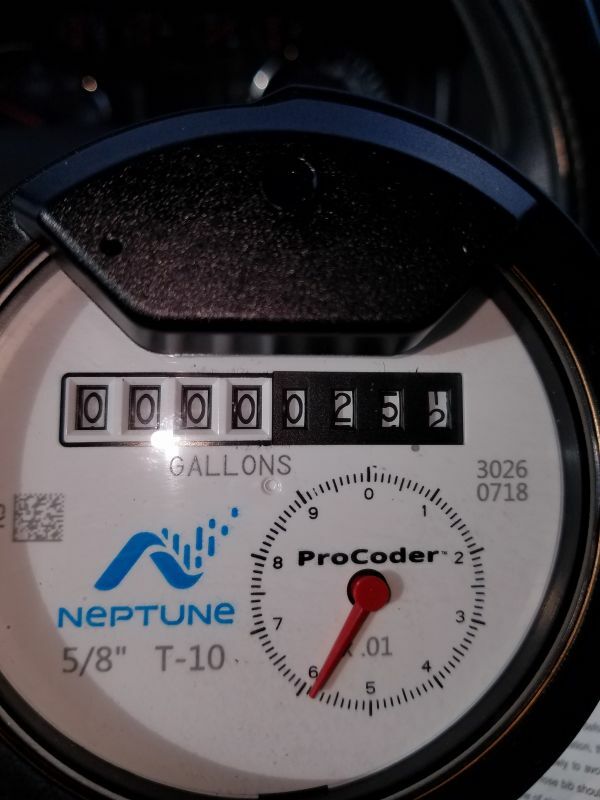 Meters are read once monthly. Xenia personnel electronically retrieve your meter’s reading remotely. Those readings are then uploaded into our billing system. All usages are reported and billed in 1,000 gallon increments, rounded down, each month. The water rates are established by the Board of Directors. The minimum monthly charge is based on the amortized construction project. In addition, rates must cover the operating, maintenance and debt service costs. The monthly minimum charge entitles the customer to receive up to 2,000 gallons (base amount) of water per month. The minimum charge is due and payable monthly after water becomes available from Xenia Rural Water District, whether or not the participating member has connected to the final delivery point. Any unused portion of the base amount may not be carried over for future use. Usages for any amount in excess of the base amount are billed in increments of 1,000 gallons.